Listing courtesy of Christine Agopian (CalBRE#01978535), The Agency. 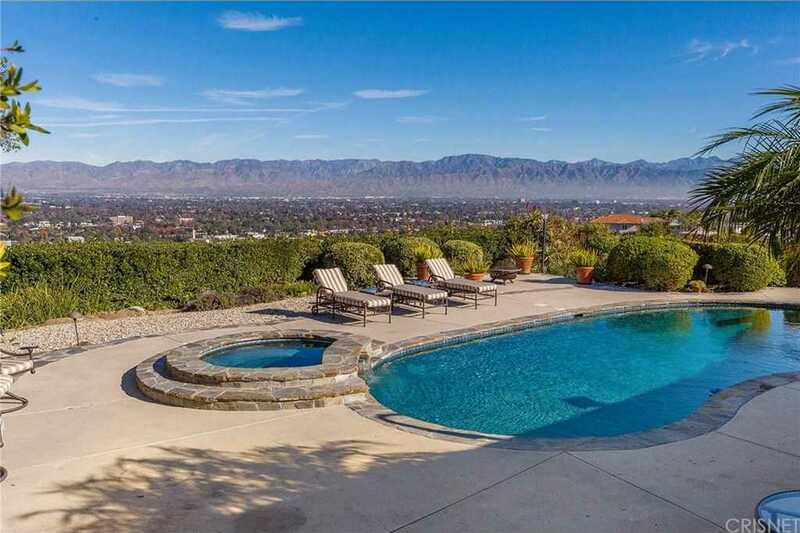 One of the most amazing views in Sherman Oaks. Explosive panoramic city and mountain views. Located on one-and-a-half acres with a large flat pad. Rustic single-story with exposed beam and vaulted ceilings, large open spaces and walls of windows capturing the endless views. Lushly landscaped grounds with extensive patio, pool and spa with water feature, grassy areas and secondary secluded patio. Building size: 2733 sq ft. Please, send me more information on this property: MLS# SR19010372 – $2,495,000 – 3738 Glenridge Drive, Sherman Oaks, CA 91423. I would like to schedule a private showing for this property: MLS# SR19010372 – $2,495,000 – 3738 Glenridge Drive, Sherman Oaks, CA 91423.